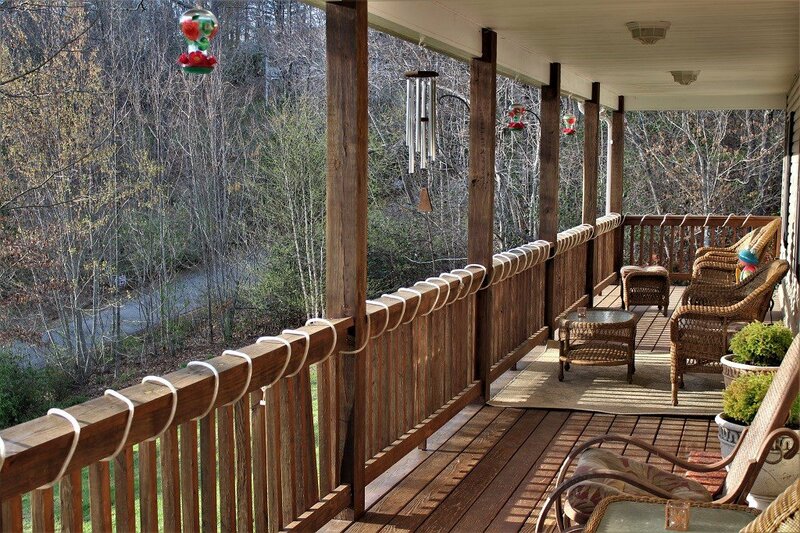 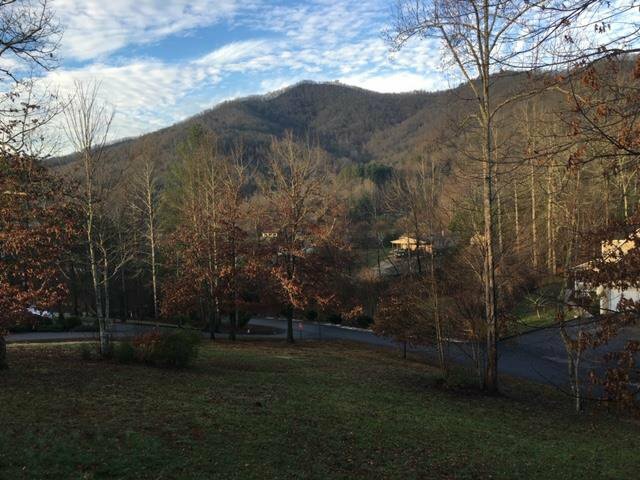 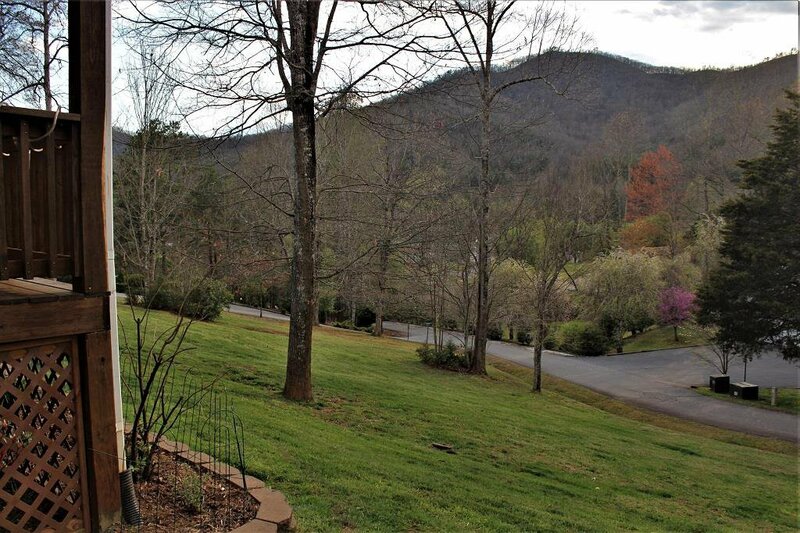 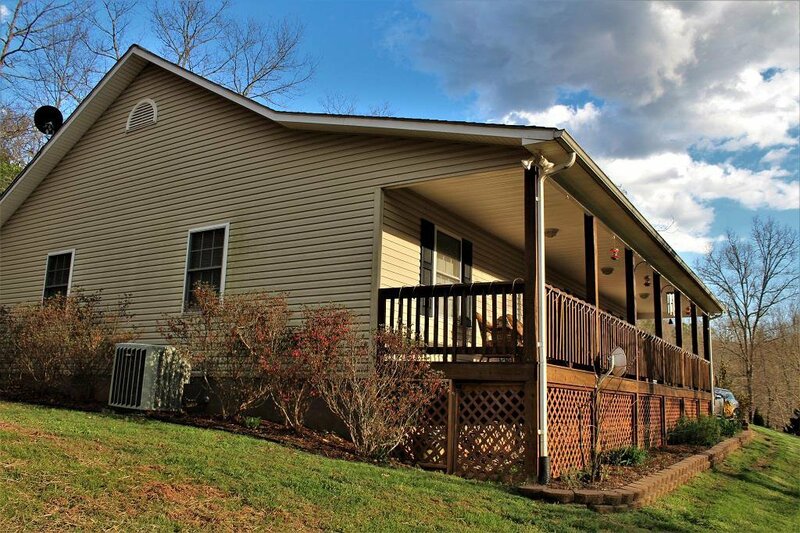 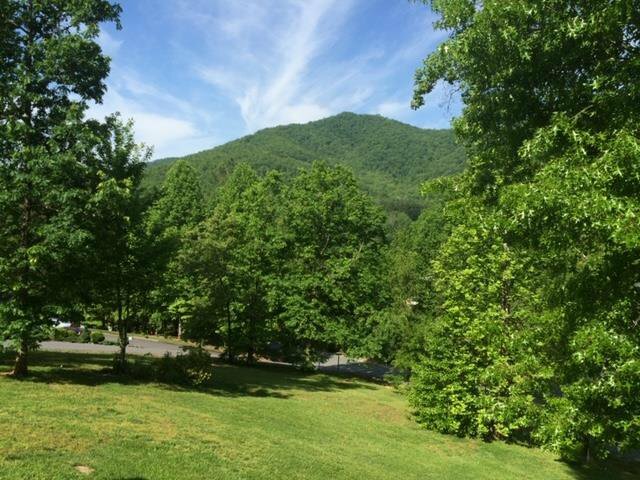 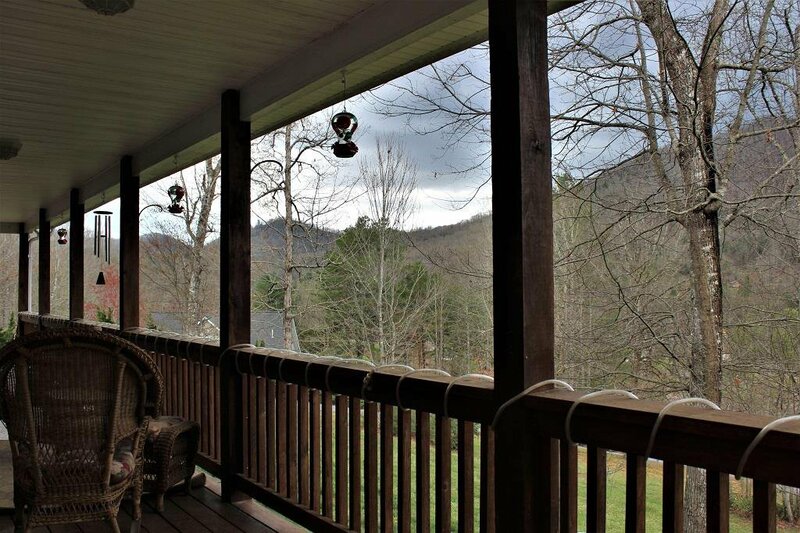 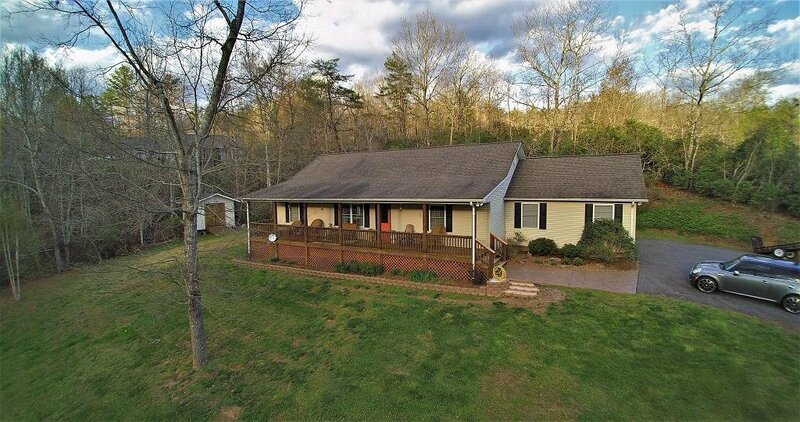 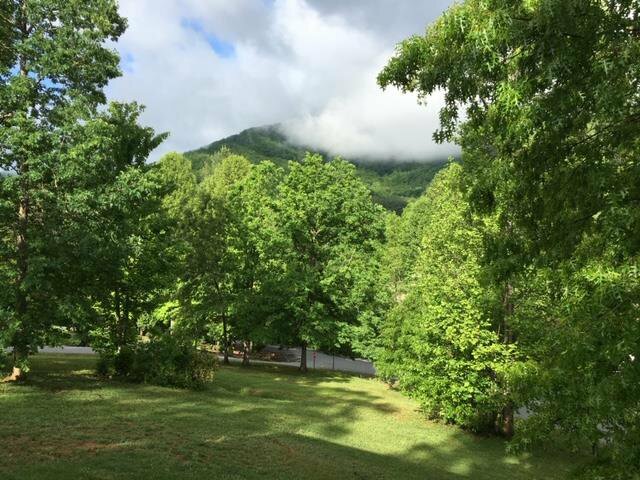 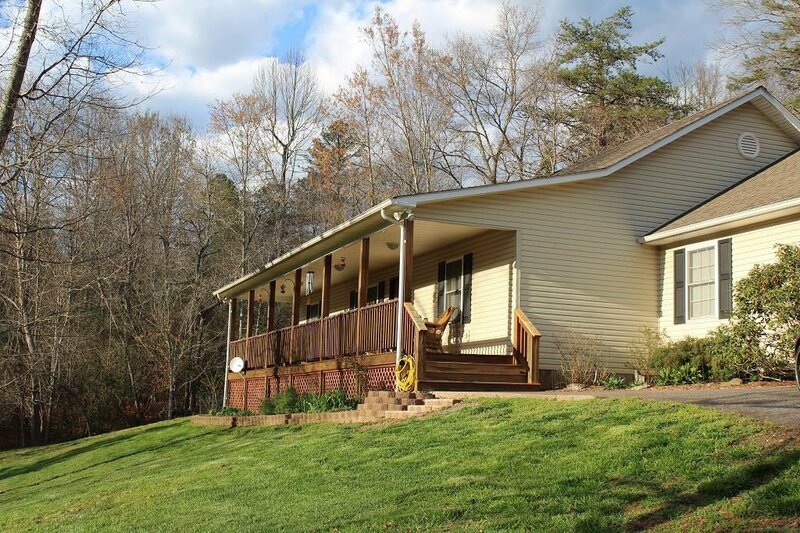 Immaculate three bedroom, two bath single level home with rocking chair front porch, abundance of natural sunlight and spectacular views. 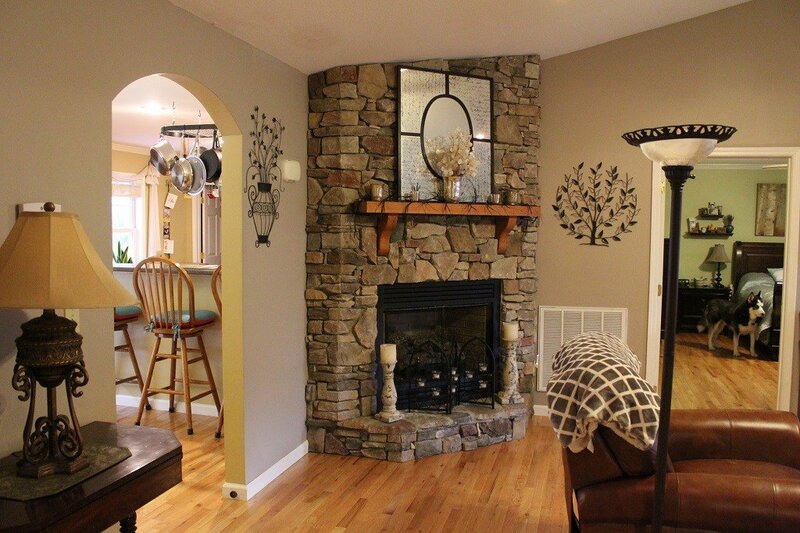 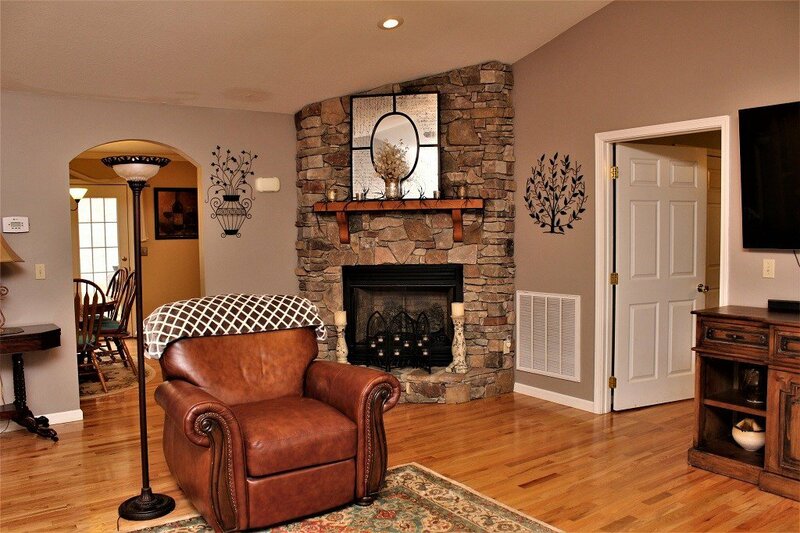 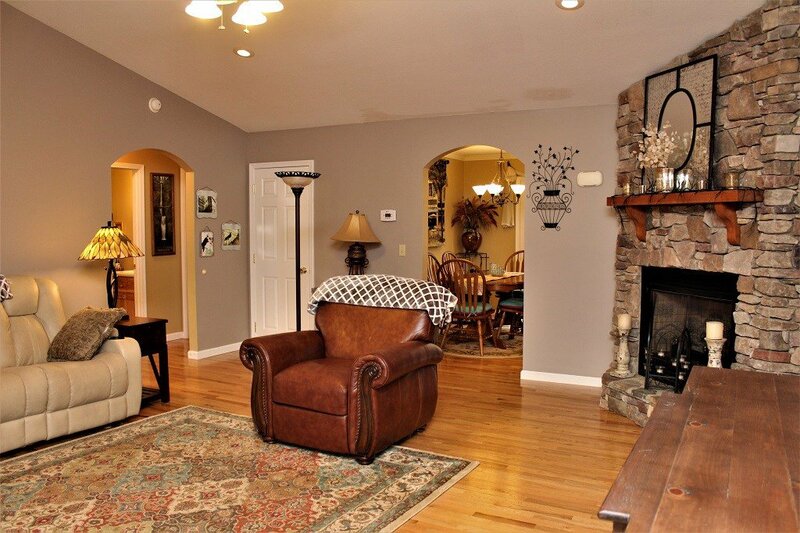 Lovely living room with cathedral ceilings, hardwood floors and rock fireplace with gas logs. 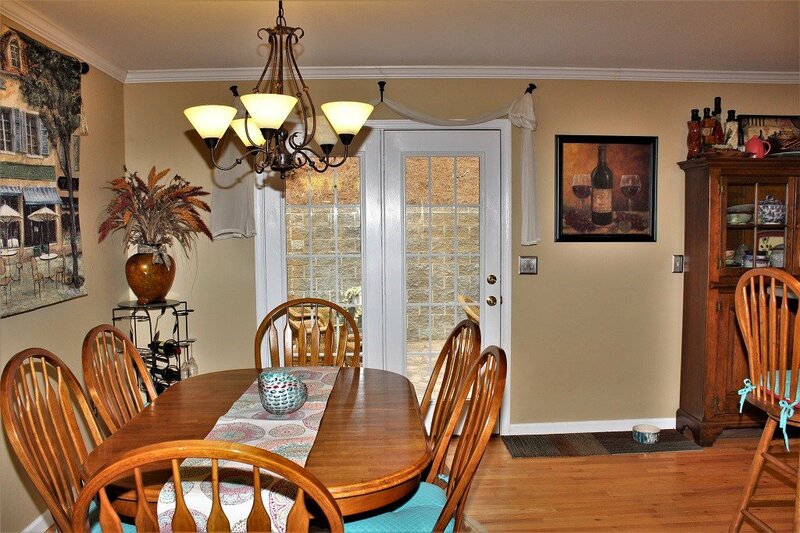 Opens to dining room and gourmet kitchen with custom hickory cabinets, gas stove and beautiful Corian countertops. 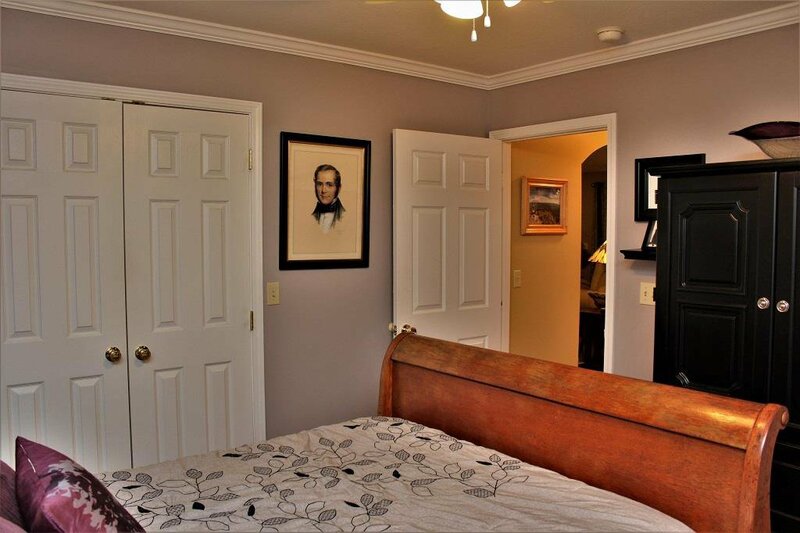 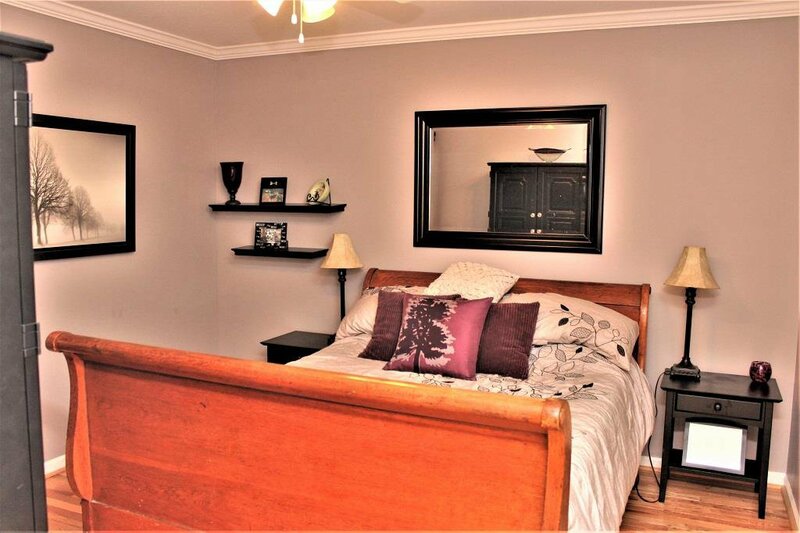 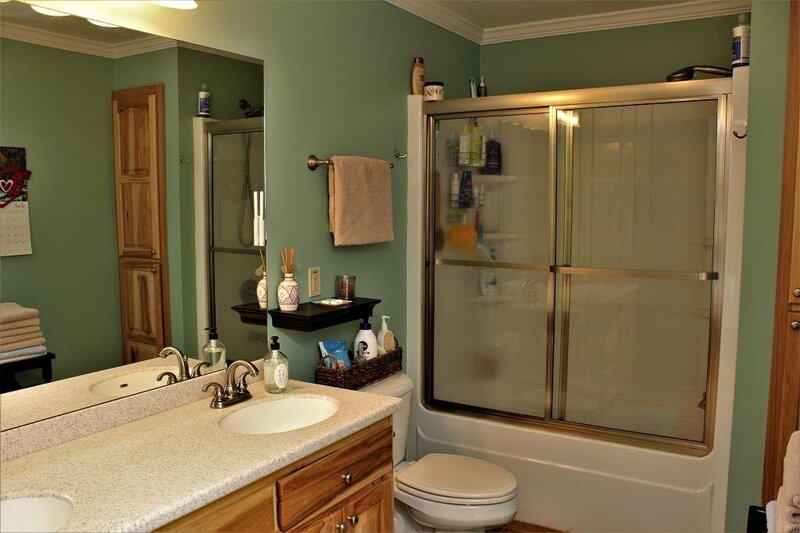 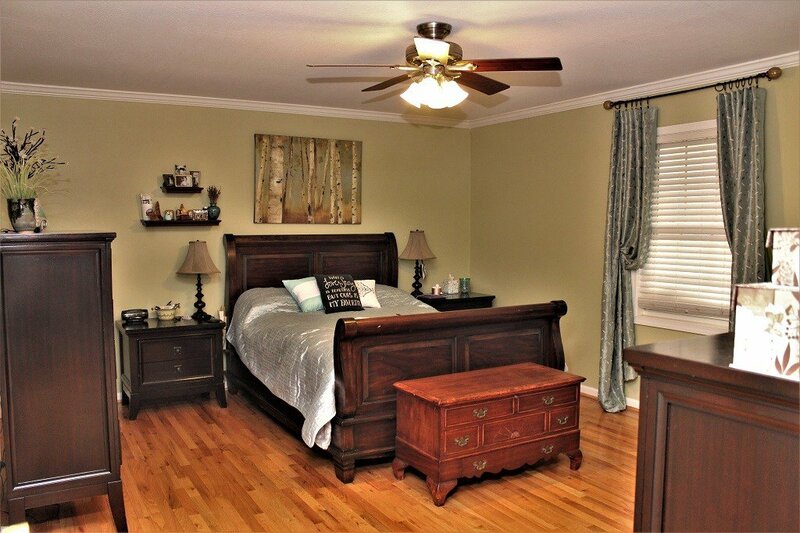 Spacious master bedroom, bath and walk in closet with split plan for other two bedrooms and bath. 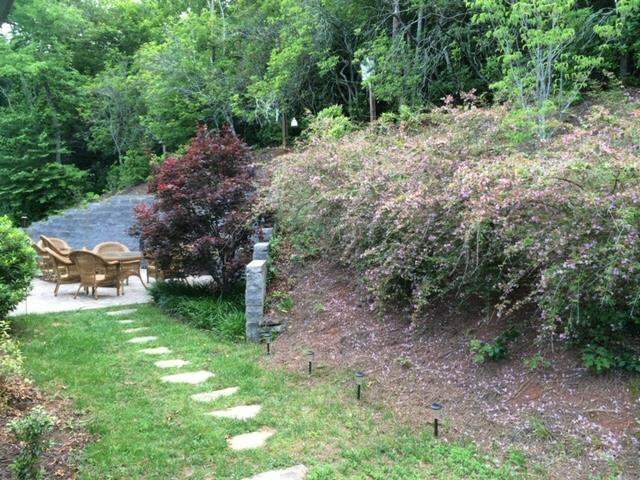 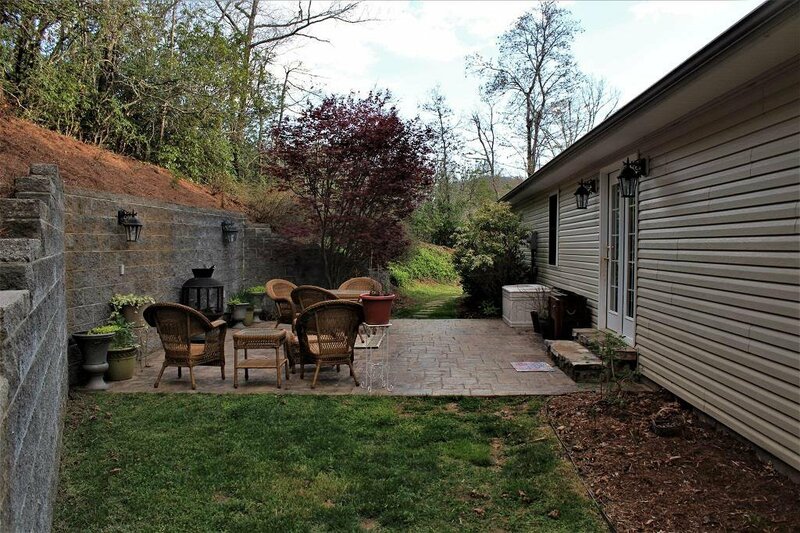 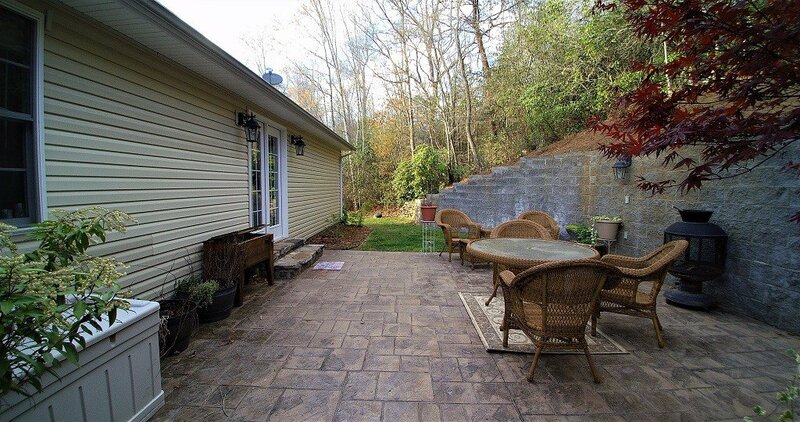 You will love the backyard patio which is great for entertaining. 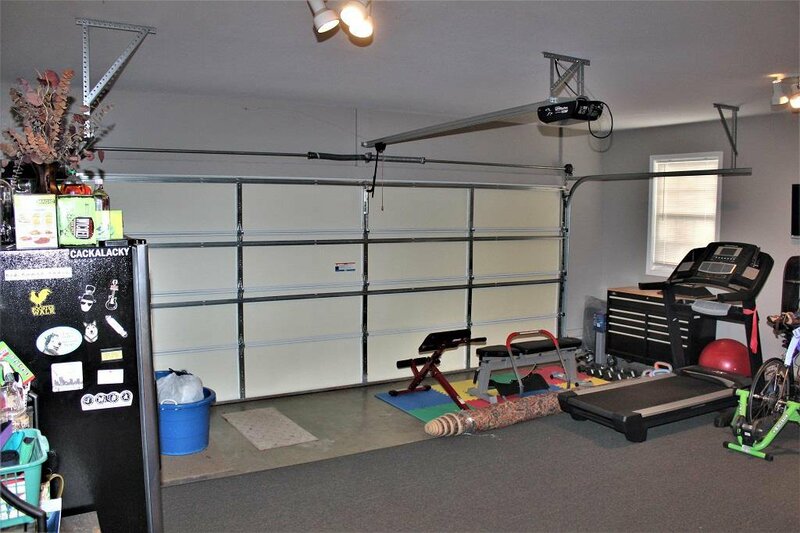 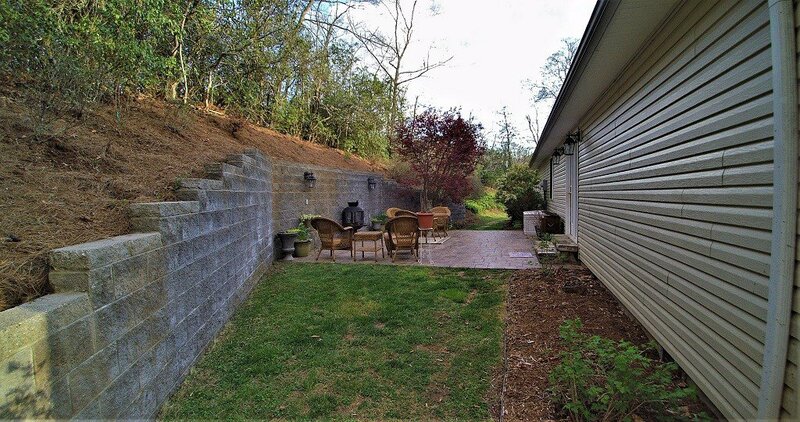 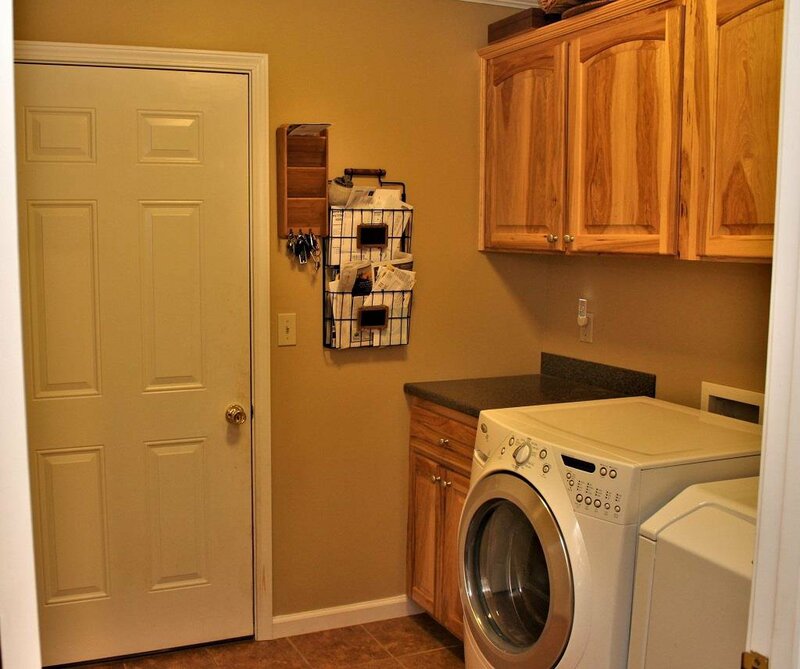 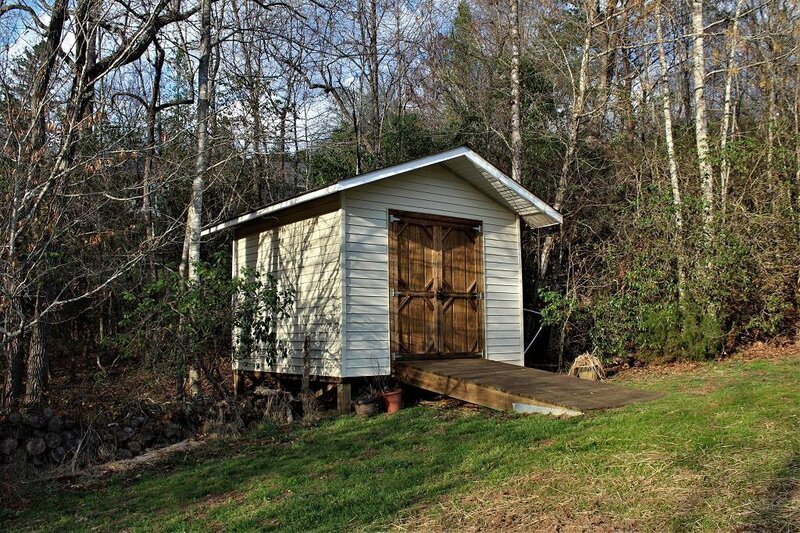 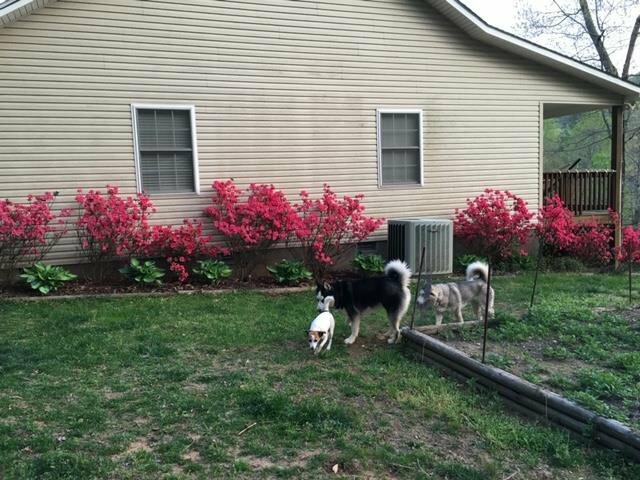 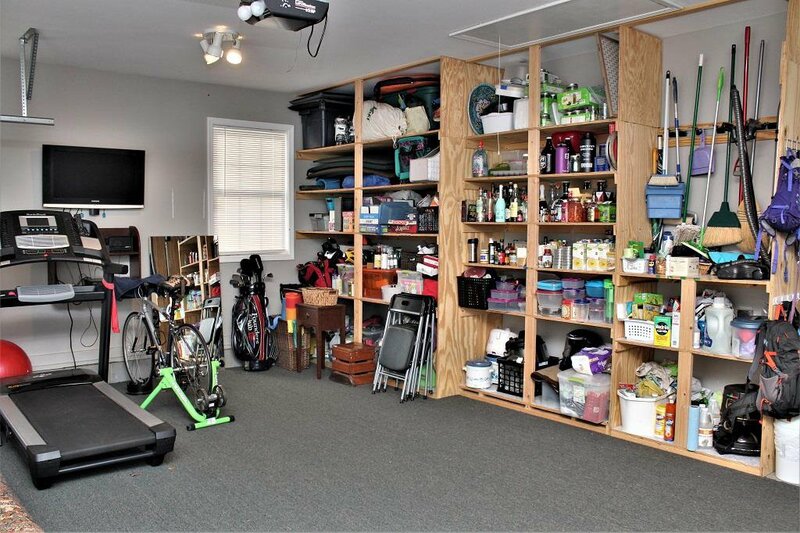 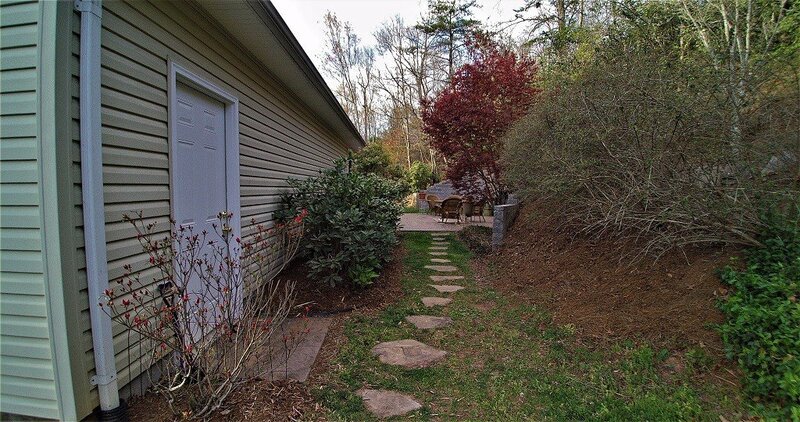 Oversized two car garage, floored attic storage, large paved parking pad and storage shed. 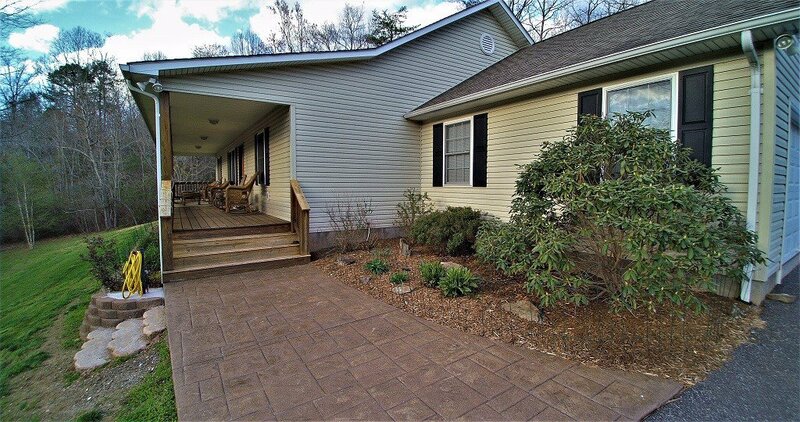 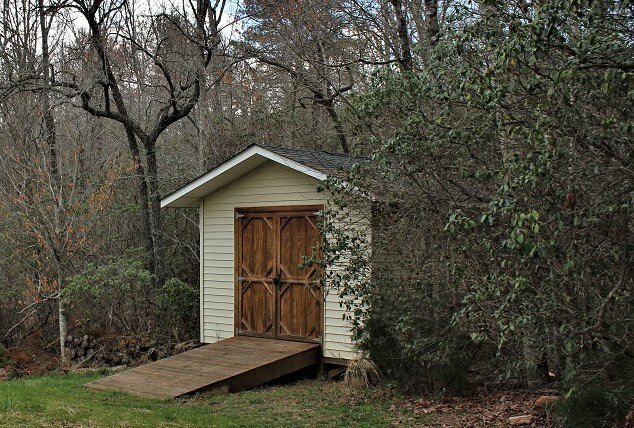 With paved roads, easy access, underground utilities, and high speed internet, NO WORRIES of being stranded.